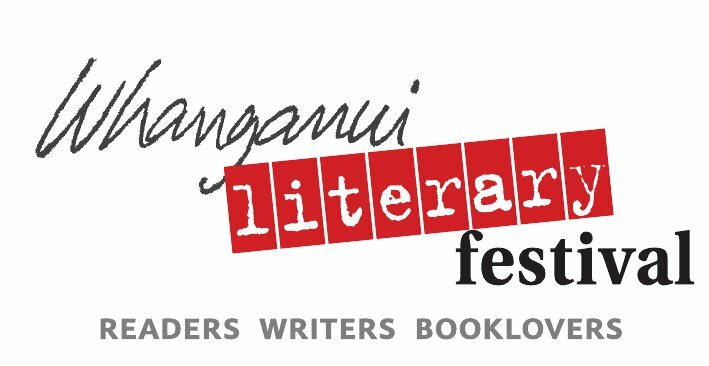 The Whanganui Literary Festival is a vibrant biennial writers and readers festival with a lifestyle theme. It was formed by former chairperson Joan Rosier-Jones, and a group of Trustees. As a 'boutique' festival, attending a reading or lecture by one of our guest writers is an up-close experience, giving you the personal contact with writers that the larger festivals don't. Previous writers who have appeared at the Festival include Witi Ihimaera, Grant Smithies, Gregory O'Brien, Joe Bennett, Judith White, Elizabeth Knox, Bill Manhire, Glenn Colquhoun, Gordon McLachlan, Brett McKenzie, Joseph Romanos, Tim Wilson, Paul Thomas, Nalini Singh, Rachael King, Charlotte Grimshaw, and more. Click here to read more about the history of the Festival. "May I congratulate all those involved in organising last weekend's Literary Festival. I have been involved in many over the years, and this was one of the most enjoyable, both for the variety of speakers and the efficiency, warmth and generosity of the hosts and organisers. Whanganui should be proud of this biennial event"